From manufacturing to marketing, finance to farming, telecoms to technology – and lots more besides – there’s a brand new event coming to the Shropshire business calendar. 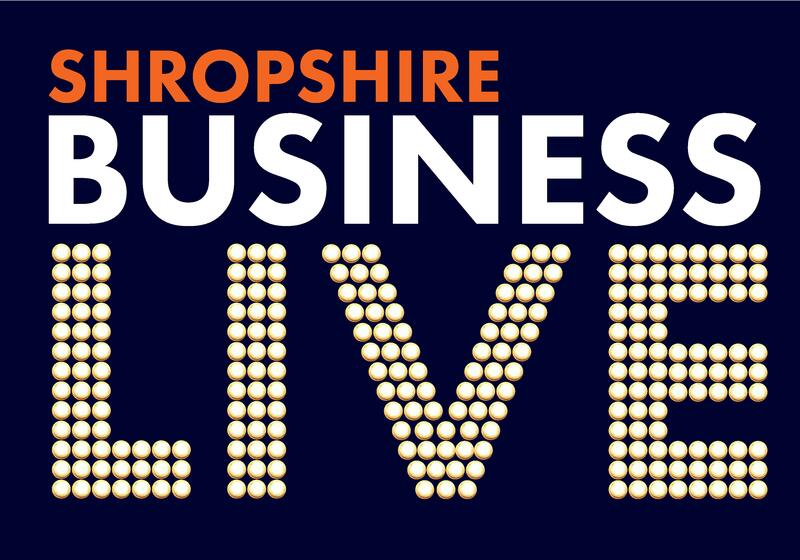 Shropshire Business LIVE will be serving up a fascinating mix of comment, advice and valuable networking with some of the county’s leading entrepreneurs. The event - which is a sell-out - is being is organised by Nick Jones Wealth Planning of Shrewsbury, in conjunction with Shropshire Business. It will be held at the spectacular Hencote vineyard in Shrewsbury on the morning of February 15, starting at 8am. MANUFACTURING: Shropshire company of the year, Grainger & Worrall on ‘growing your own and keeping your best talent’. MARKETING: The team from Yarrington Limited on apps, websites, events, and the importance of promoting your company brand. TELECOMS: Pure Telecom will look at the implications of the 5G revolution, and fast-moving communications industry. AGRICULTURE: Berrys of Shrewsbury will be spotlighting the challenges and opportunities facing our rural economy. EMPLOYMENT LAW: Graham Davies of Martin-Kaye Solicitors on the changing face of professional services, and how companies need to adapt. ENTREPRENEURSHIP: Running your own business can be challenging, and it’s not always easy to identify the route to success. Nick Jones will explain how his Entrepreneur Club is seeking to help. Shropshire Business editor Carl Jones will compere the event, which will also include a question time-style panel debate. He said: “This event ticks all of our boxes – the opportunity to network with like-minded companies who want to promote the best that Shropshire has to offer, share best practice, and pick up top tips from some of the best in the business. Nick Jones says: “Entrepreneurs want to maximise the growth rate and valuation of their business - after all, success is driven by their passionate involvement with all aspects of their operation. “We are committed to working closely with entrepreneurs in gaining a deep knowledge of their business, but particularly and specifically helping and supporting them to overcome any key concerns and challenges they may have. “With this in mind, our line-up of keynote speakers for Shropshire Business LIVE will cover a wide range of subjects, from the changing face of professional services to the importance of growing, retaining and rewarding the best talent in your workforce.